Enervate (en-er-vate) verb: Weaken mentally or morally; disturb the composure of. Lacking physical, mental, or moral vigor. Cause to feel drained of energy. Running will either energize or enervate me. Origin: first used around 1603. The funny thing is, just reading the word enervate, I would think it had a good connotation. Obviously, having dug a bit deeper, I realized that is not so. 1. The news of tornado devastation in close proximity will enervate them. 2. Friends who enervate you, are not the friends you should have. 4. Leaving your car interior lights on will enervate your battery. 5. If you never ate, you would feel enervated. 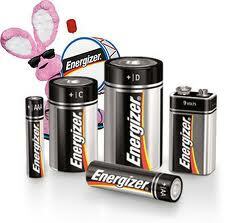 Here's to an energized Wednesday-as opposed to an enervated one!